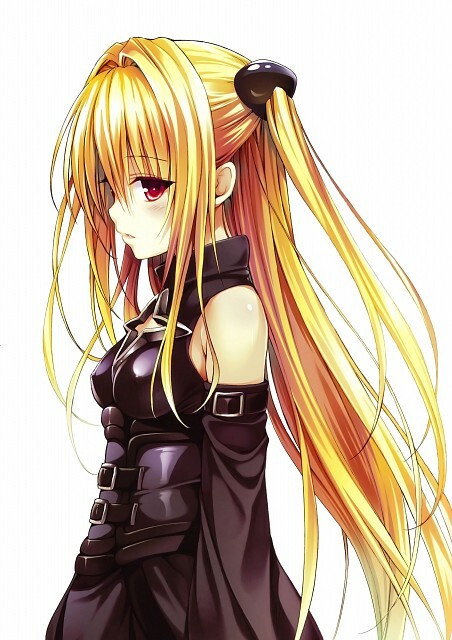 Tagged under To-LOVE-Ru, Waifu, Hair Intakes, Very Long Hair, Red Eyes, Blonde Hair. Yami is a quiet girl sent to asassinate Yuuki Rito but during her adventures on earth and her many failed attempts on Rito's life, she gains a liking for him. She has the ability to change her body parts into various weapons and has a lot of determination when given a task to complete.